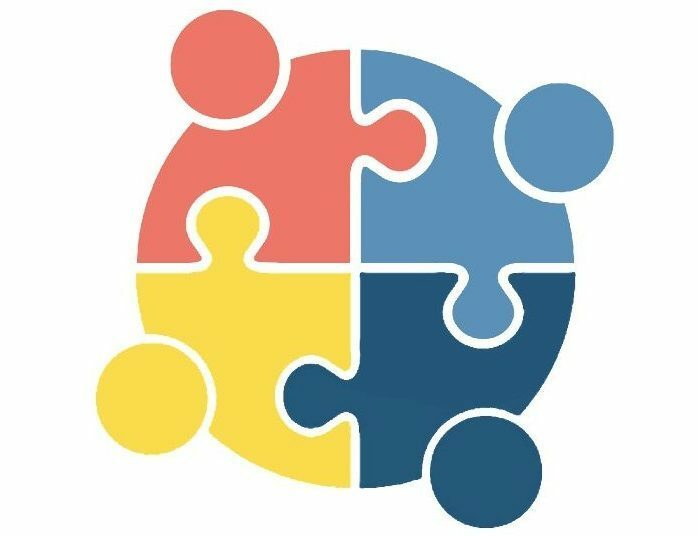 In this week’s episode, Keith, Will and Stacey interview Jennifer Polite, the Founder and Executive Director of Autism Social Communities. Ms. Polite describes her efforts to help children and adults on the spectrum develop social skills and find the resources they might need through a non profit organization she started in 2017 called Autism Social Communities.